Our mission is simple: to discover, educate about, and offer healthy living products. This was Janet’s mission back in 1981 when she first opened the doors to Goodness Me!, and it hasn’t wavered since. We exist to help people live longer and healthier lives through our product offering, education focus, information, and customer service. We’ll help you navigate the confusing world of health and nutrition and figure out a plan that works for you. Whether you’re starting fresh in the world of nutrition or are a seasoned expert, we want to help you discover the power of food. 100% organic produce every day! 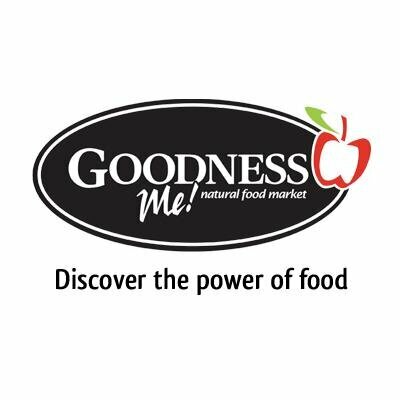 Goodness eatery & bakery (in some locations), including salad bar, smoothie bar, juice bar, hot meals, wraps and packages salads, cookies, muffins, pies, and more!